Shop Nice! 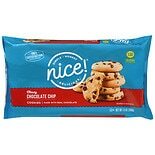 Chewy Cookies Chocolate Chip (13 oz. )13 oz. 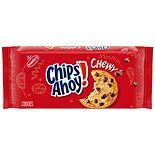 Shop Chips Ahoy Chewy Cookies Chocolate Chip (13 oz. )13 oz. 2 for 6 dollars and 00 cents or 1 for 3 dollars and 79 cents $3.79 $0.29 / oz. 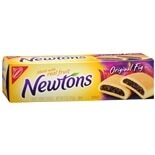 Shop Nabisco Newtons Fruit Chewy Cookies Fig (7 oz. )7 oz.